On December 1, 2013, the first Asia Pacific Cansat Competition was held in Hanoi, Vietnam, as one of the side events of APRSAF-20. This event was hosted by Vietnam National Space Center and co-hosted by Wakayama University of Japan. 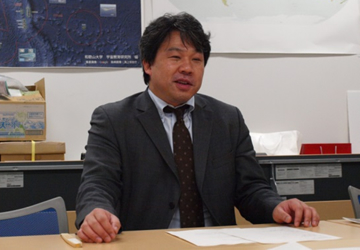 Prof. Hiroaki Akiyama of the Institute for Education on Space (IfES) at Wakayama University supported this event. 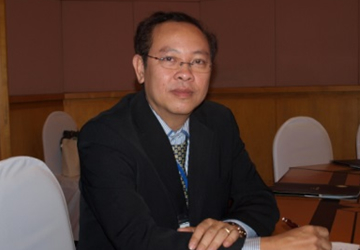 The APRSAF Secretariat interviewed Mr. Chharom Chin, Deputy Director, Geography Department, Ministry of Land Management Urban Planning, and Construction, Cambodia, GIS/LIS Lecturer, Royal University of Agriculture, at APRSAF-20 in Hanoi, Vietnam, in December 2013. 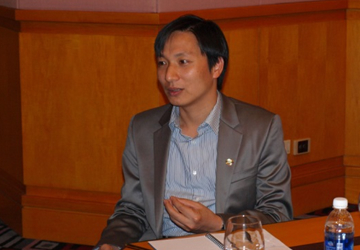 The APRSAF Secretariat conducted an interview with Mr. Nguyen Vu Giang, Assistant Manager, Department of Remote Sensing Technology, GIS & GPS, Space Technology Institute (STI), Vietnam Academy of Science and Technology (VAST) at APRSAF-20 in Hanoi, Vietnam, in December 2013. The APRSAF Secretariat interviewed Dr. Jin Teong Ong, Director of Research and Technology, C2N Pte. Ltd., Singapore at APRSAF-20, Hanoi, Vietnam, in December 2013. Dr. Ong served as the Co-chair of the CSA working group at APRSAF-18 in Singapore. At APRSAF-20 this year, he rejoined the working group. 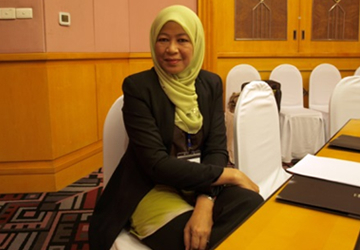 The APRSAF Secretariat interviewed Prof. Dr. Raja Noor Zaliha Raja Abd. 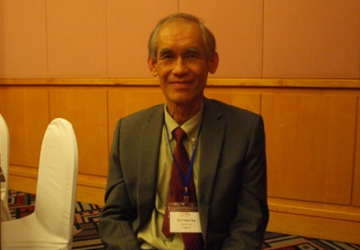 Rahman, Head of Enzyme and Microbial Technology Research Centre, Faculty of Biotechnology and Biomolecular Sciences, Universiti Putra Malaysia, at APRSAF-20 in Hanoi, Vietnam, December 2013. 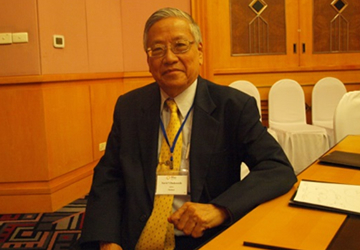 Dr. Suvit Vibulsresth has played a significant role in the development of APRSAF from the very beginning. He received an APRSAF award at APRSAF-20 in Hanoi, Vietnam. He was recognized for his contributions to APRSAF, including launching the first APRSAF initiative, Sentinel Asia; launching the SAFE initiative; hosting APRSAF-10 in Chiang Mai; and organizing APRSAF-16 in Bangkok.